On 4th February the Year 13 drama students presented a self-devised piece, ‘Decaying Fruit’ in front of an audience of friends and family. 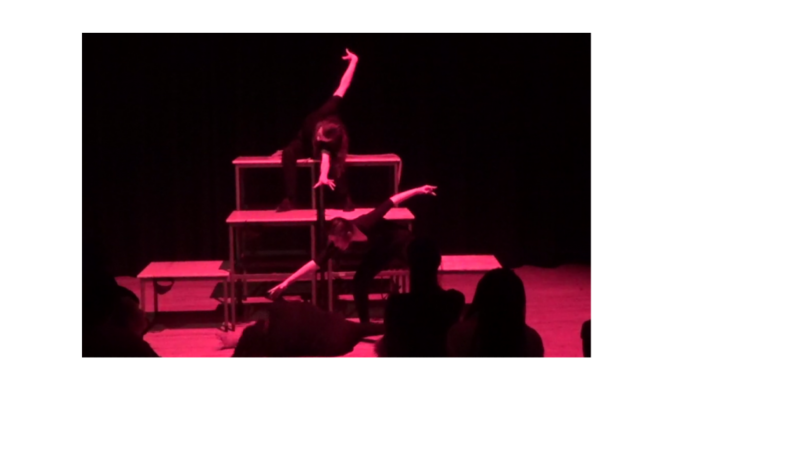 This was their Unit 3 performance and they will gain marks for both the devising process and the performance itself. The piece was Artaud-inspired and so contained lots of scenes which were designed to make the audience feel challenged and uncomfortable. The piece was inspired by the moving song ‘Strange Fruit’ by Nina Simone. Both Mrs Tomlinson and Mr Redfearn are very proud of the talent and commitment that these students have shown.